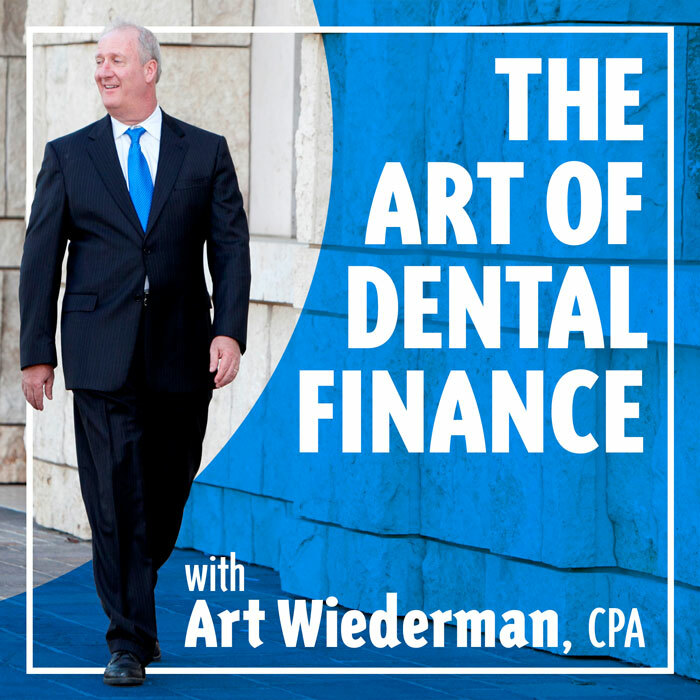 Dental Accounting | Are You Getting All Your Tax Deductions? Underpaying your taxes is a serious problem, but overpaying taxes by missing eligible deductions can be nearly as harmful to the growth of your dental practice. Tax deductions are powerful tools to reduce your taxable income, allowing you to save more of your revenue. Keep these important and easily-forgotten tax deductions in mind throughout the year so you’ll have your documentation ready for filing. Is your dental practice engaged in marketing or advertising? In addition to being an important avenue to grow your patient base, marketing and advertising are also tax deductible. According to the IRS, as long as your expenses related to this are reasonable and are not aimed at promoting business activity outside of your industry, then you can write them off in their entirety. 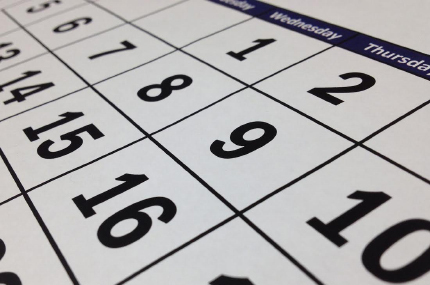 Keep detailed records of your practice’s utilities so that you can write them off at the end of the year. Gas, electric, water, internet, phone – these are all deductible. Other overhead payments such as rent or mortgage can also be written off, so make sure to log them. A significant part of your annual budget, lab fees can make a substantial difference in your taxable income. Keep track of all expenditures for crowns, dentures, or other outside work that your business relies on to serve your patients. Save on your taxes by writing off these expenses. From cotton swabs to top of the line equipment, track everything purchased for your dental practice. Save receipts and invoices, make a spreadsheet, or use software to log and categorize these costs. You will thank yourself at the end of the year for being meticulous. 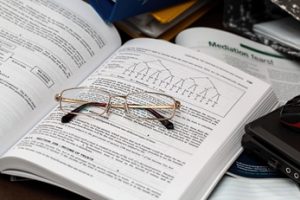 Services such as attorney consultations or tax professionals are also deductible, reducing your taxable income and offering you clarity while navigating tax laws. Don’t overpay your taxes and stifle your practice’s growth potential. To be certain you are getting every possible deduction, contact our dental CPA office for a consultation.